The Gauri Shankar Rudraksha is an auspicious and rare form of Rudraksha which represents the divine unification of Goddess Parvati and Lord Shiva. 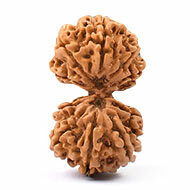 This Rudraksha features two naturally joined Rudrakhas symbolizing the mind and soul. This mystic Rudraksha helps awaken the inner conscious, opens up the Hrit Padma Chakra, aligns oneself with Universal love, helps in meditation, and harmonizes relationships of the wearer. 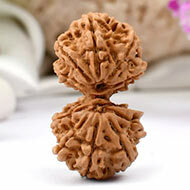 Praying over this Rudraksha uplifts a person spiritually and evokes a state of love which is pure and universal. 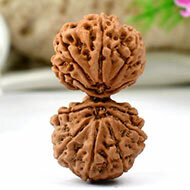 This supreme Rudraksha also helps in promoting family peace and family harmony. 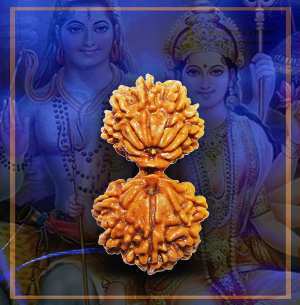 Gauri Shankar which is the Unison of Male (Yang) Shiva and female (Ying) Shakti is the most powerful Rudraksha for spiritual wholeness. According to ancient philosophy, the entire universe is a manifestation of pure consciousness. In manifesting the universe, this pure consciousness seems to become divided into two poles or aspects, neither of which can exist without the other. 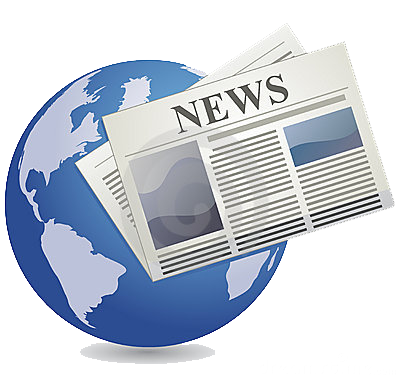 One aspect retains a static quality and remains identified with unmanifest consciousness. 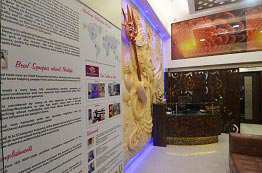 In Tantra this quality is called Shiva, and is conceptualized as masculine. The other part of this polarity is a dynamic, energetic, or creative aspect that is called Shakti, the great mother of the universe, for it is from her that all is born. Spiritual wholeness or unity is key to the personal ascension process. Unless we attain wholeness or unity within our spiritual selves, we will not be able to ascend or reach higher consciousness. Spiritual wholeness or unity is simply the balancing, harmonizing and uniting of our inner male/sun/yang and our inner female/moon/yin. When we unite our inner male and female, we birth the son which is our Christ Consciousness which is our connection to our higher self. Spiritual wholeness is achieved when the female or earth/yin lower chakras unite and balance with the male or heaven/yang upper chakras within the heart chakra of the individual. It is in the heart center that the union of the female and male (Yin/Yang) energies takes place. In other words, when the two opposite and complementary energies within each one of us occurs, then Cosmic Consciousness awakens in the ego of a seeker, the bud becomes a rose and unfolds the quality of unconditional love in his/her mystical heart. Puranas state that wearer of Gauri Shankar becomes Lord Shiva Incarnate. 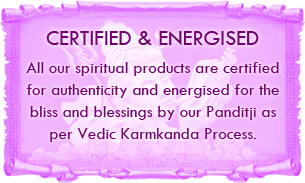 A mala of Gauri Shankar beads is most popularly worn by Saints and spiritual seekers. Planet Venus rules the Gauri Shankar Rudraksha. The Venus being its ruling planet bestows charm, magnetism, radiance and a glowing aura to the wearer. 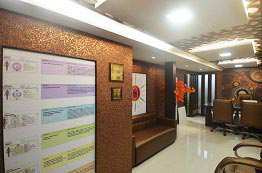 The Gauri Shankar Rudraksha helps promote family peace and family harmony. The Gauri Shankar is a potent and beautiful healing symbol and a mode of worship for one's connection with the universal consciousness. 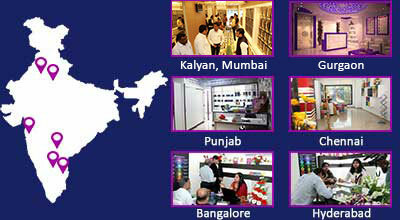 It attracts suitable partnerships in the wearer’s personal and professional life. Using the Gauri Shankar Rudraksha bead helps improve the wearer's knowledge of his or her existence and awareness within the Brahmand (universe). It influences every sphere of the wearer's life towards a positive direction: whether it be work, leisure, family, marriage, children or other activities like sports and business. 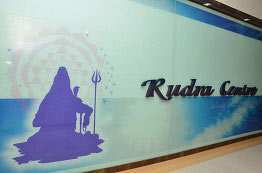 "Om Aim Hreem Yugal rupanaye Namah"
Get up early on a Friday morning, bathe and wear clean clothes. 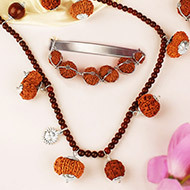 Now sit facing the East direction chant the Mantra "Om Aim Hreem Yugal rupanaye Namah" 108 times and wear the Rudraksha. The Gauri Shankar Rudraksha may be worn in silk/wool thread or capped in silver or gold. 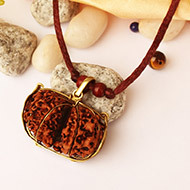 You can wear this bead around your neck as a single bead or as a mala on neck in counts of 27+1, 32+1, 54+1 beads. In order to check whether the Gauri Shankar Rudraksha bead is original or not, you must test the Rudraksha according to the following simple steps. Observe the Rudraksha bead carefully and see whether the lines (Mukhis) are complete and runs from one end to the other without breaking and whether the bead is not tempered. Now put this Rudraksha bead inside a glass full of warm water for an hour or two, now remove this bead and check there are any glued surfaces and joints. If the bead is original put it to dry and later wear it according to the process mentioned above. 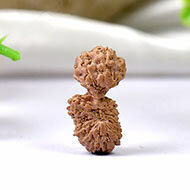 Before purchasing a Rudraksha it is always advisable to check whether the Rudraksha dealers are certified and sell genuine beads and in this business since a long time. 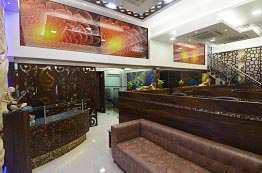 Compare the Gauri Shankar Rudraksha price from the shortlisted dealers and then buy the Gauri Shankar Rudraksha. The original Gauri Shankar Rudraksha is a rare and divine asset which must be treasured.